I probably never would have found this if my friend hadn’t found it on the new releases and known I was on a memoir/autobiography of sort kick. It actually turned out to be very interesting, not really at all about the “drama” of 90210 and that everyone always associates her with, and more about how to control your own life in every area. I found some compelling tidbits and even great ideas on hosting a party or creating a new patio at my house. 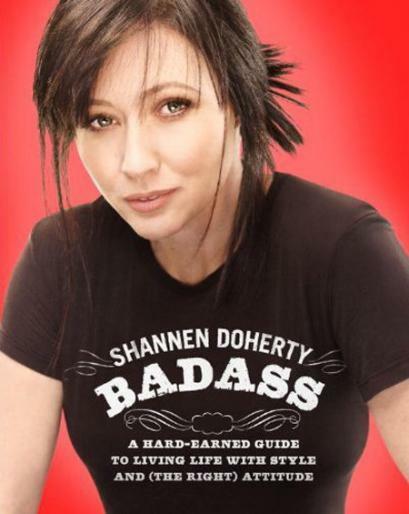 Often times I didn’t even think about the fact that Shannen Doherty wrote the book, but more about the content. It was a quick and fun read and something you could easily read on the beach, a winter’s day by the fire, or while traveling. 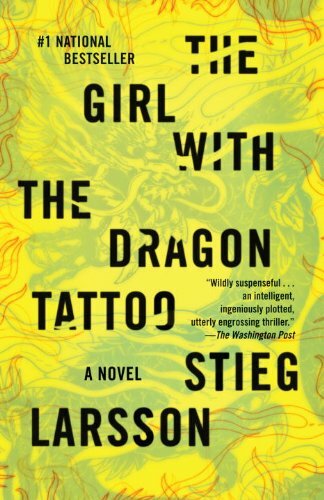 I have finally managed to enter the world of the dragon tattoo and this fantastic trilogy of books that has had the world talking for quite some time. I’ve been wanting to start this series since last year but the list was long and I just couldn’t push this to the top. Finally I picked it up and after a good portion of the book waiting for the inevitable reel in that had me reading until all hours of the night, I found myself hooked. I will admit it took until almost halfway through before I found myself craving the next pages, but that doesn’t mean the beginning wasn’t interesting enough to read. Knowing that it was only going to get better kept me going. A quick plot line of a complicated story, The Girl with the Dragon Tattoo is the story of the intertwining lives of a journalist facing the end of his career, a hacker/researcher looking for her next big break or secret, and an old man searching for the truth to the greatest mystery in his families history. They all come together in what is only the beginning of a great series of books. I can’t wait to pick up book number 2. I’ve been hearing about this book for quite some time and really had no idea what it was about or what to expect. I was instantly intrigued by the happenings and the beginning story of a young boy who nearly escapes death and comes to find family, safety and comfort in the most unlikely of places. I love the progression of time, the childhood to adolescent of this boy and he slowly begins to learn the differences between the life he has and of those outside of the graveyard. Very intriguing and fun to listen to. I was very excited to receive this book as an Early Reviewer and had no idea the impact it could have on a person until I read it. Funny enough, it was close to Christmas and someone in my office mentioned that she was looking to get it for a gift but it hadn’t been released yet. I was excited to finish and be able to share it with them all. 365 Thanks Yous is the story of a man who is facing rough times in his family and business, searching for something that will make him feel like everything will turn out all right in the end. 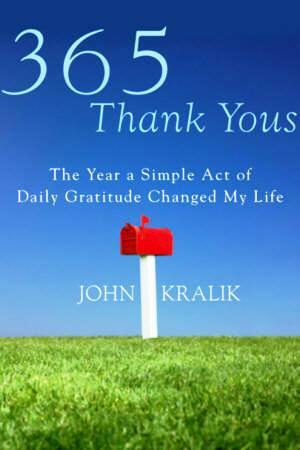 The powerful message that comes out of the story is that the simple act of daily gratitude, even for the silly things, can improve your life before you even know it. Being happy and always looking on the bright side can take us from almost losing everything to having it all. Absolutely loved this quick read and would high recommend and share it with everyone. I’m playing catch up with my Sandra Brown books and was excited for this one specifically since it’s been awhile since she’s written a romance, plus this was so different from her other stories that it was like getting to know her all over again. 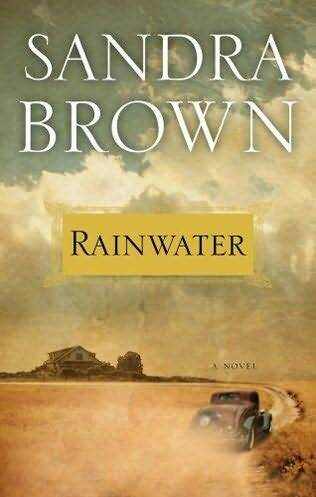 Rainwater is the story a woman running a boarding house, taking care of her disabled son and trying to survive in a time when women weren’t strong enough to do a mans work. The story was so captivating and I kept wanting more, even at the end. Brown did an amazing job creating a forbidden world that the reader would fall in love with along with the characters. 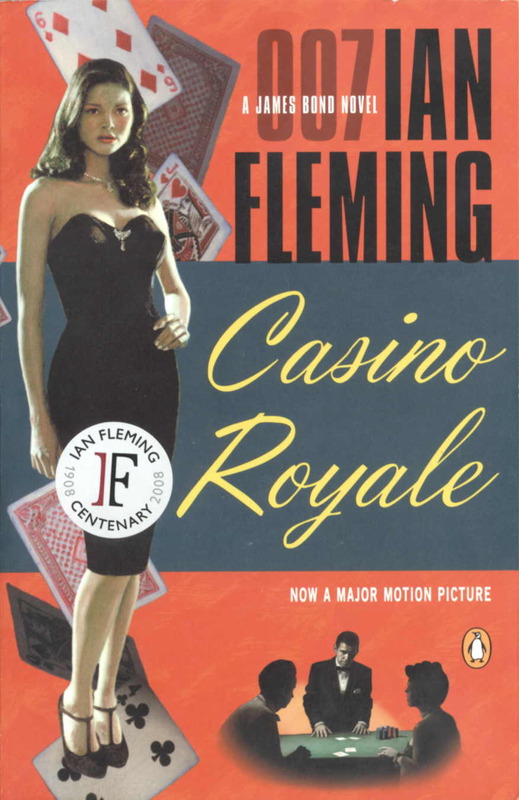 I have been wanting to read Ian Fleming for quite some time and came across this in audiobook one day, having no idea it was truly the first in his series. Having seen the movie I was familiar with the storyline but enjoyed it just as much if not more than the movie. 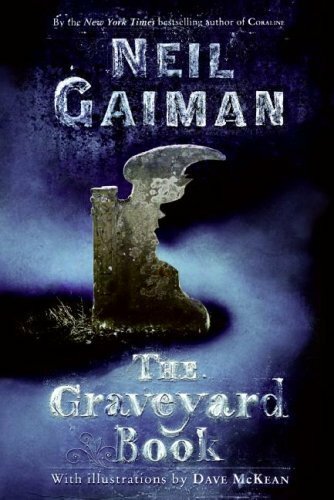 Not my typical genre of book, I found it very interesting to listen to the story versus actually read it. The action and characters were very descriptive and I felt a if I was right there with everything that was happening. I highly recommend this book to anyone, especially as a first for someone who hasn’t read any Bond before.